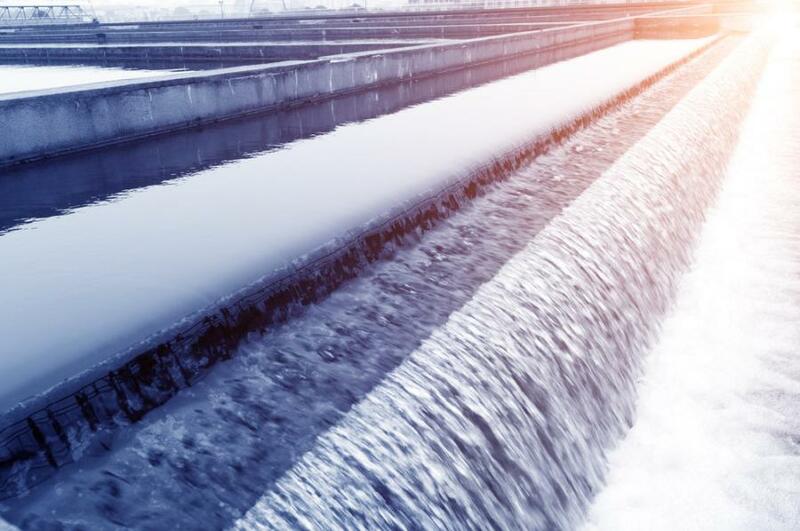 The company’s Water Transmission manufacturing facilities are strategically positioned to meet North America’s growing needs for water and wastewater infrastructure. Northwest Pipe Company, a manufacturer of engineered welded steel pipe products for the water transmission market, announced on Dec. 5 it was selected by Garney Construction to supply two sections of the raw water pipeline for the Bois d'Arc Lake project, which represents more than 25,000 tons of pipe. This project will provide a critical new water source that will serve the needs of 80 communities in North Texas. Garney Construction is a Construction Manager At-Risk for the North Texas Municipal Water District. Manufacturing is scheduled to begin early in 2019 and is anticipated to be substantially complete by the end of the year. "We look forward to again working with Garney Construction on this critical project to supply the water needs of many North Texas communities," said Scott Montross, president and CEO of Northwest Pipe Company. Northwest Pipe Company is the largest manufacturer of engineered welded steel pipe water systems in North America. The company's Water Transmission manufacturing facilities are strategically positioned to meet North America's growing needs for water and wastewater infrastructure. The company serves a wide range of markets and its solution-based products are a good fit for applications including: water transmission, plant piping, tunnels, and river crossings, according to the company. The company is headquartered in Vancouver, Wash., and has manufacturing facilities across North America. For more information, visit nwpipe.com.